Well known developer iH8sn0w has managed to untether jailbreak iOS 9. He has posted a video of it showing the jailbreak working on final iOS 9 GM version which Apple released at its iPhone 6s media event. The public release of iOS 9 is set for September 16, which in itself is great news. There’s also some additionally great news for those iPhone and iPad owners who love nothing more than liberating their hardware from Apple’s walled garden of control. 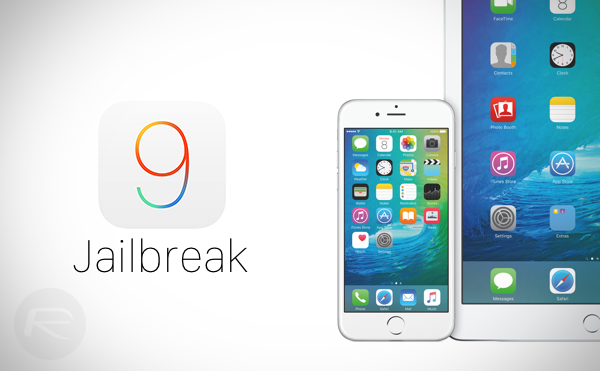 Prominent developer iH8Sn0w, who has previously been responsible for the work behind tools such as Sn0wbreeze and P0sixspwn, has released a video demonstrating an untethered jailbreak on Apple’s latest iOS 9 platform. The video has been uploaded to the developer’s personal YouTube channel and comes in at just over three minutes long. As we have come to expect from the jailbreak community, it’s one thing to say you have the necessary vulnerabilities and tools to jailbreak a device, but another thing altogether when it comes to proving such a claim. The video acts as proof of the claim, showing off a fully untethered jailbreak featuring verbose booting, integration of custom boot logos, and code injection. Given the fact that the public release of iOS 9 is likely to be a copy of the recently released golden Master seed, it’s highly likely that the same tactics used to provide the untethered jailbreak in this video will actually be able to afford the same luxury to end-users when iOS 9 finally drops. No doubt we’ll hear more from iH8sn0w on the subject as the time approaches. Good news! My Siri has suddenly stopped figuring out my location and last week for some odd reason my iPhone 6 would not connect to any wifi (racking up my phone bills). It’s time for me to restore but Apple doesn’t sign iOS 8.4 anymore. You can restore using Impactor and keep iOS 8.4. There’s an article on this forum about it dated a few weeks back. Just restored mine with Impactor on 8.4 the other day – worked great!